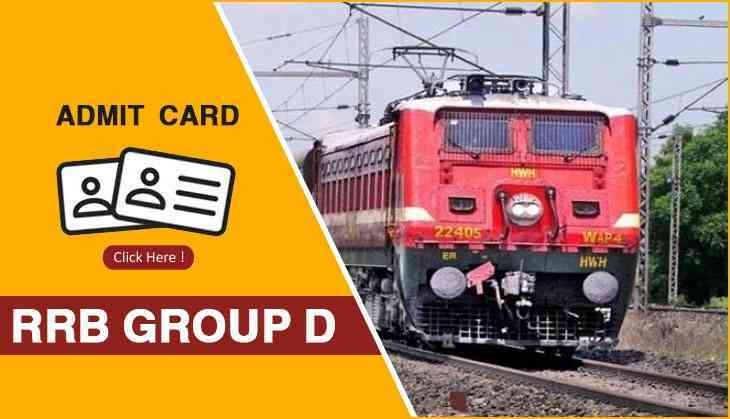 The Railway Recruitment Board has released the admit cards for the Group D exam 2018 for the 19th September and 20th September examination. Therefore, if you are waiting for your admit card then, download from the official website. However, for 17th September examination, candidates were unable to download their e-call letter due to the technical glitch on the regional website of RRB. Meanwhile, the RRB has started its recruitment process by conducting the RRB Group D level 1 examination from 17th September 2018 in different shifts across the country. Due to a technical problem on the official website, RRB has sent SMS with centre details and an email with the link to download and print their e-call letter for candidates whose exam are on September 18, 19 and 20.